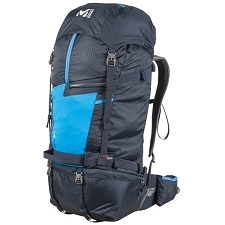 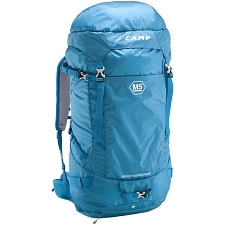 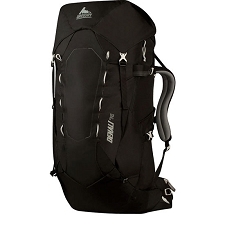 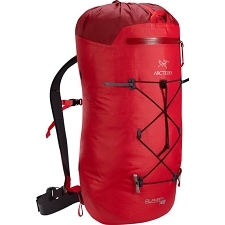 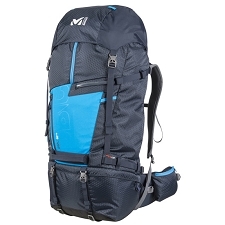 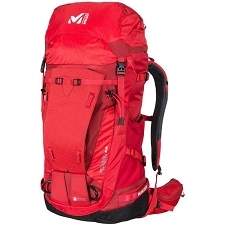 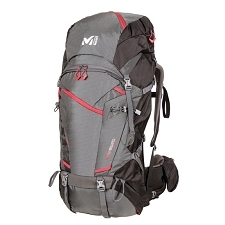 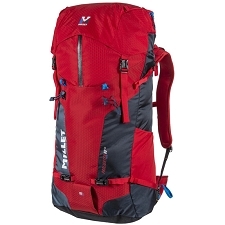 Backpack with capacity of 32 liters extendable to 45 according to needs. 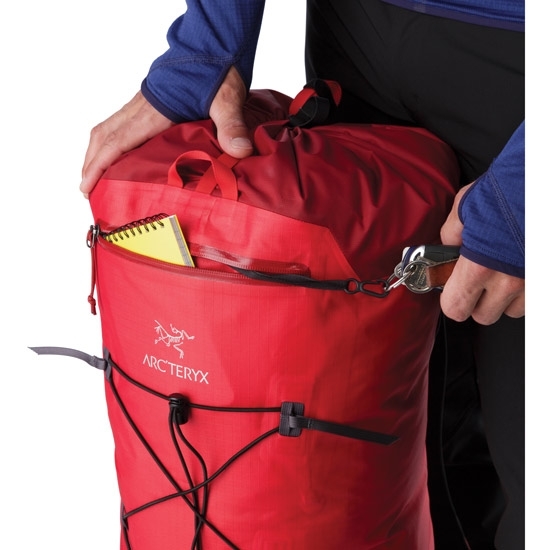 The Arc'Teryx Brand bets for an ultra-light and waterproof backpack. 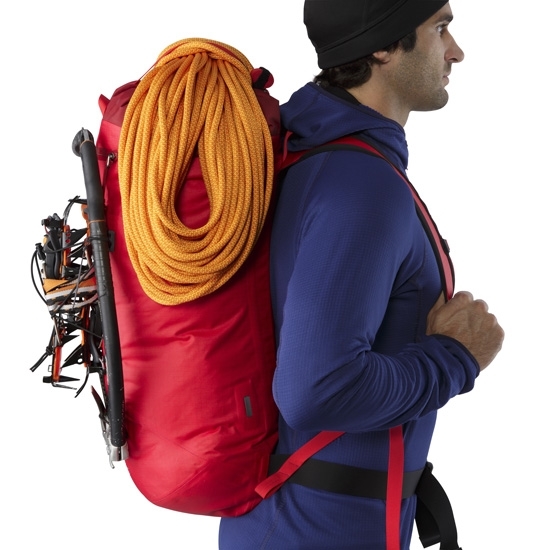 Specially created for the climbing and alpinism use, as in ice as in rock. 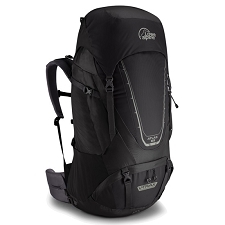 The Alpha FL 45 has a simple and minimalist design, as is the mushroom’s case that has been substituted for the waterproof RollTop™ zipper and it allows to expand the backpack’s volume according to the needs,in this case the zipper allows to extend its capacity up to 45 liters in a quick and simple way . 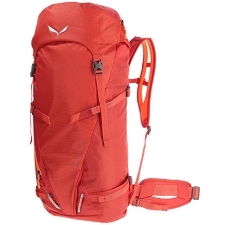 The shoulders straps have been created with a very soft and padded material which results extremely comfortable even when carrying heavy weights. 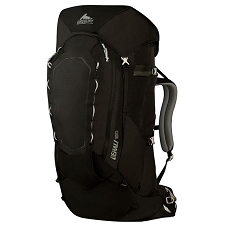 Capacity of 32 liters expandable to 45 thanks to its top locking system RollTop. 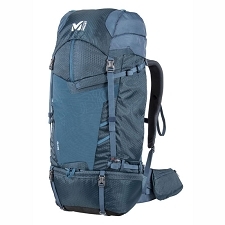 Light and durable resistant to the water . 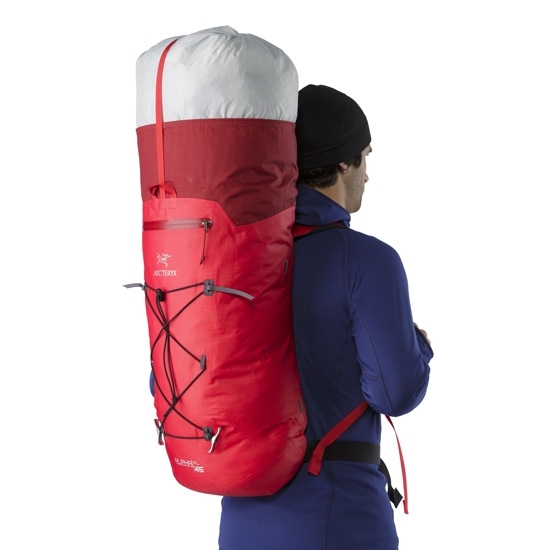 Back rigid panel that provides support and comfort. 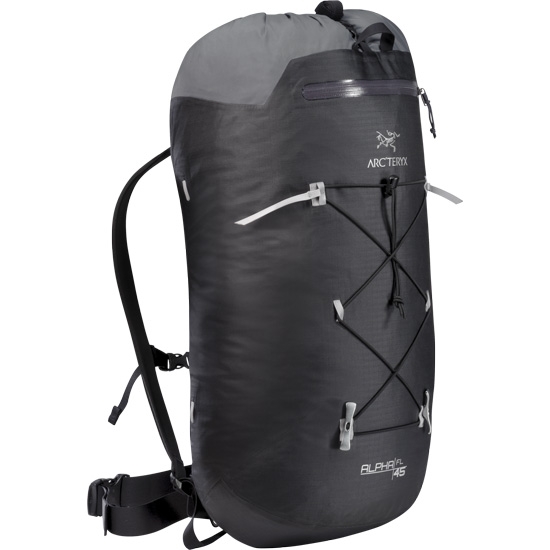 Arc'Teryx AC² Suspension system(Advanced Composite Construction). 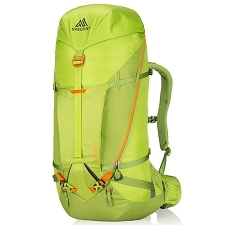 Customer Opinions "Alpha FL 45"